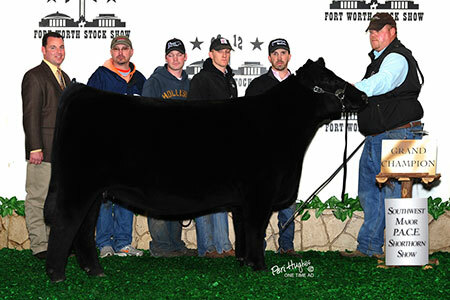 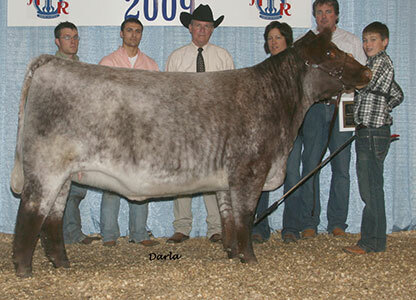 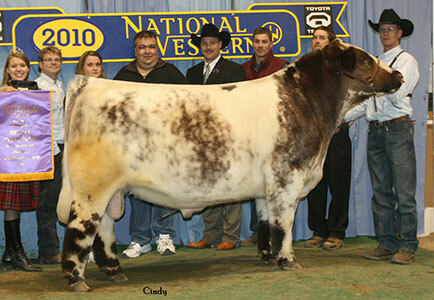 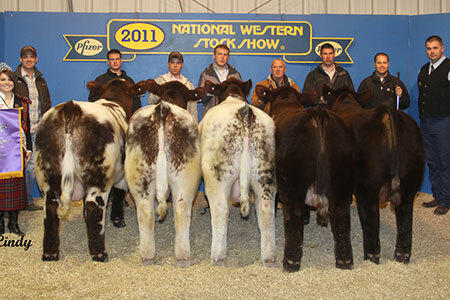 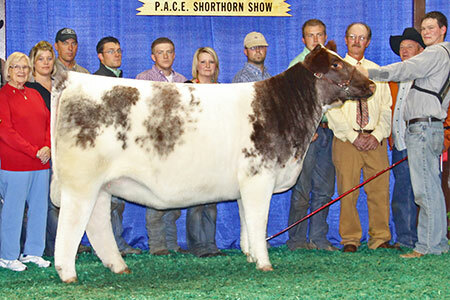 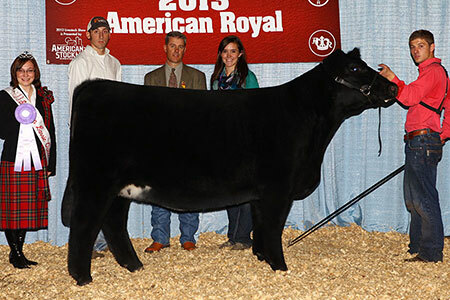 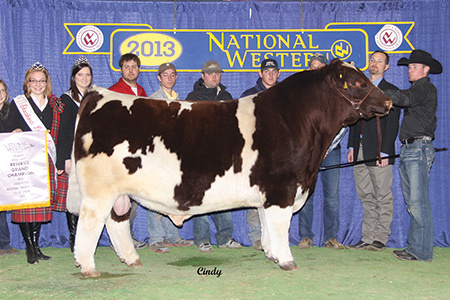 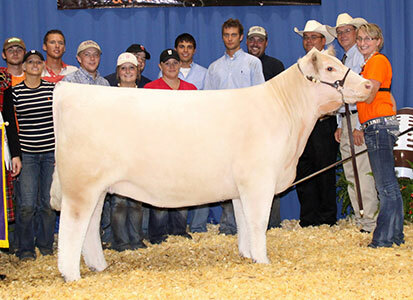 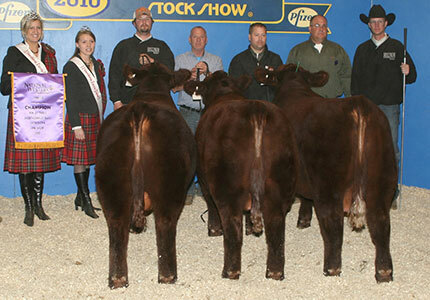 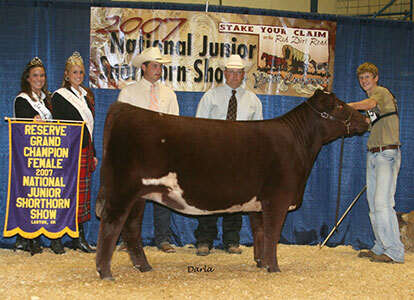 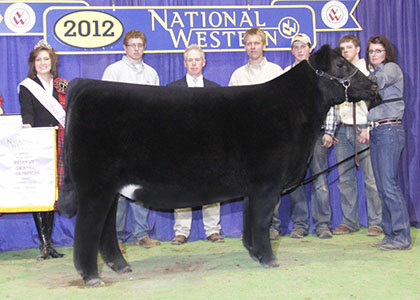 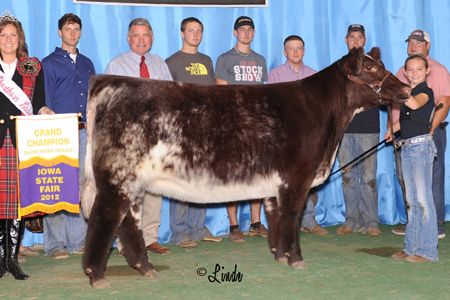 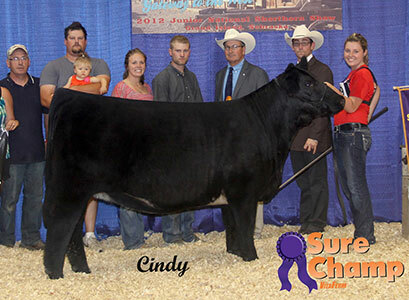 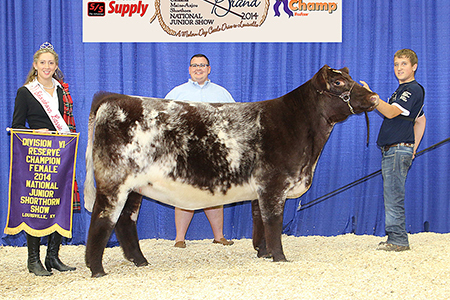 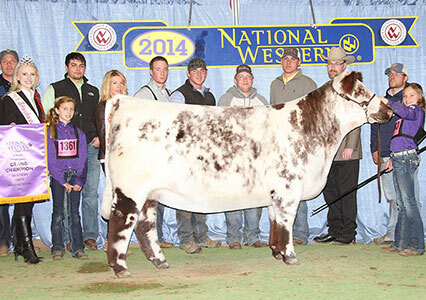 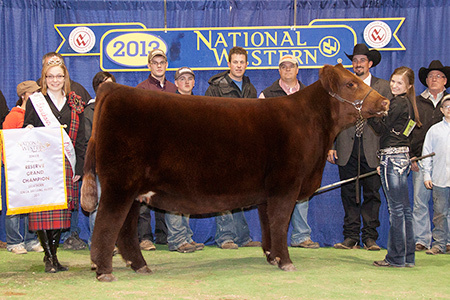 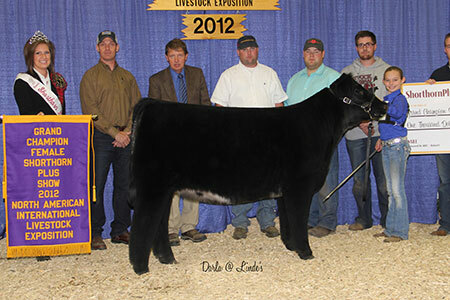 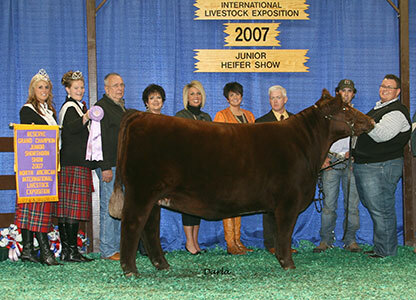 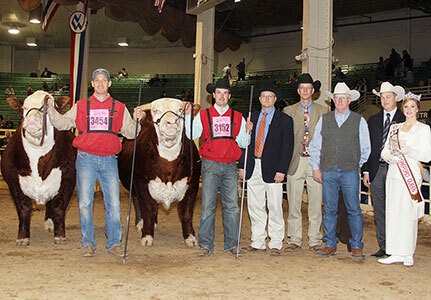 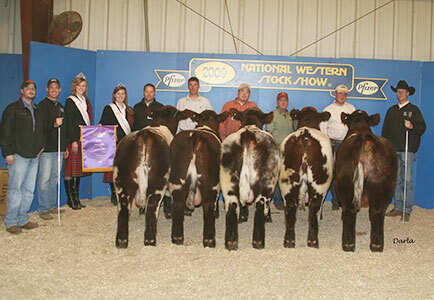 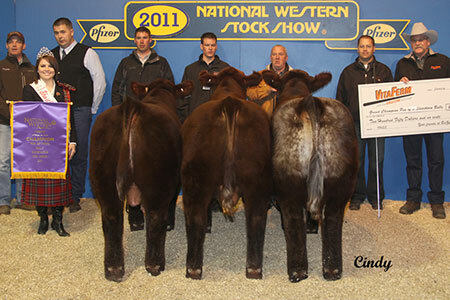 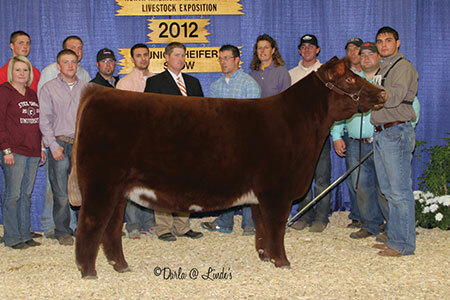 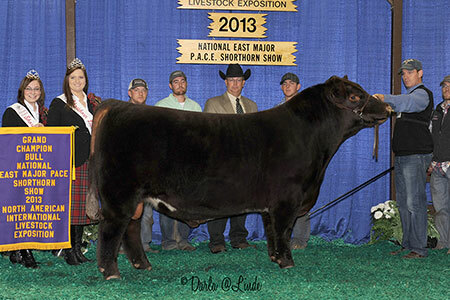 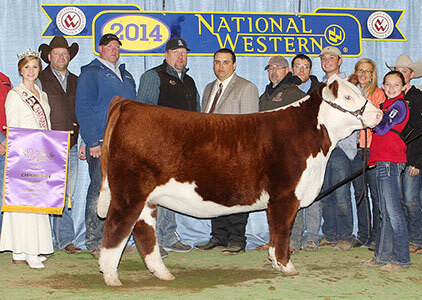 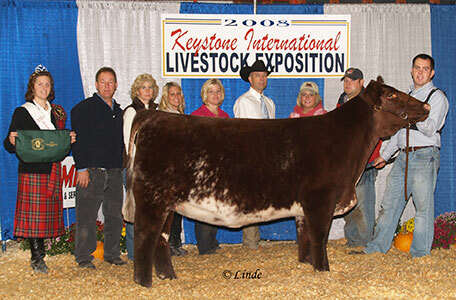 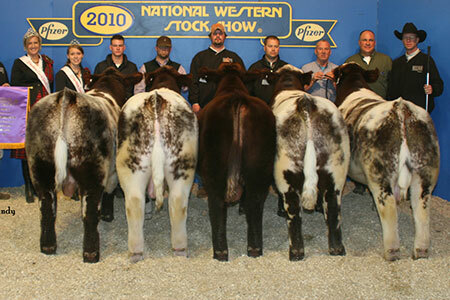 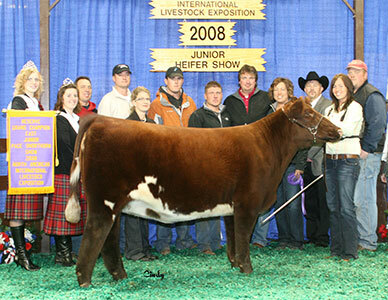 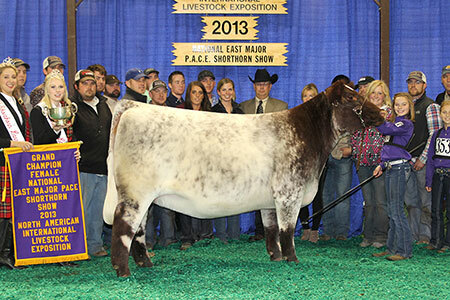 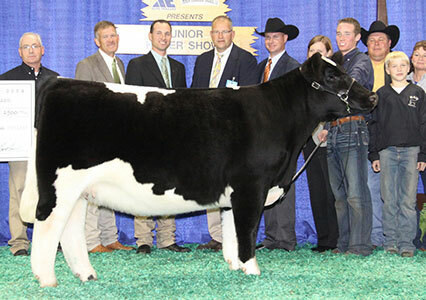 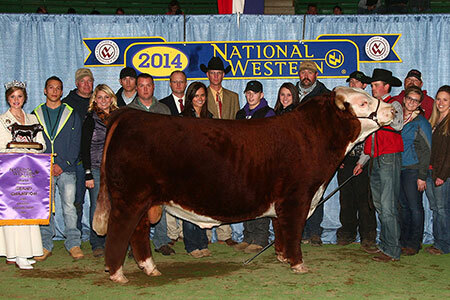 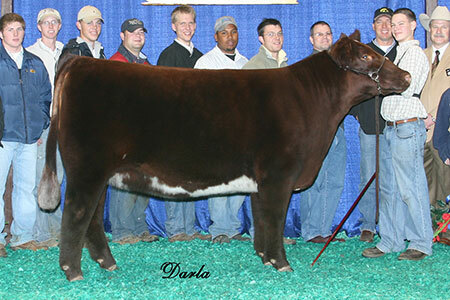 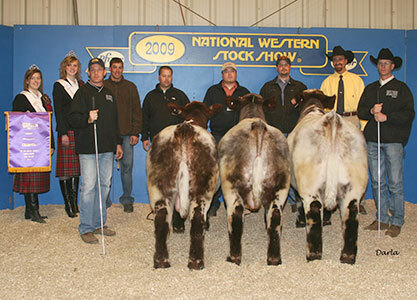 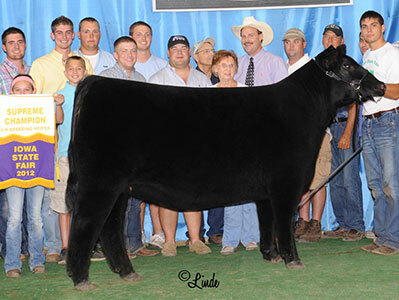 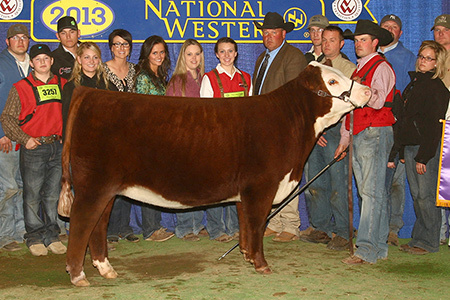 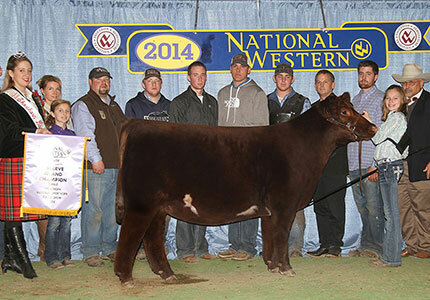 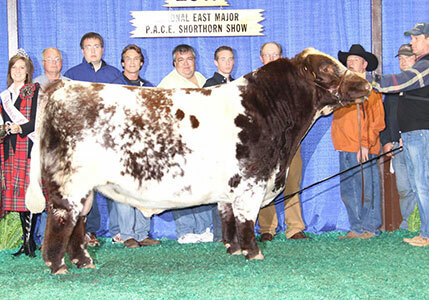 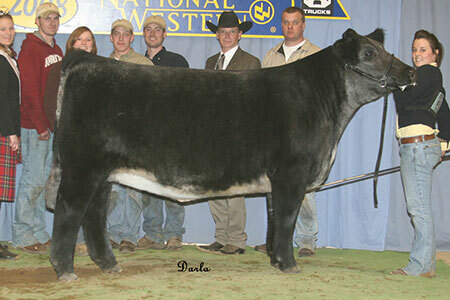 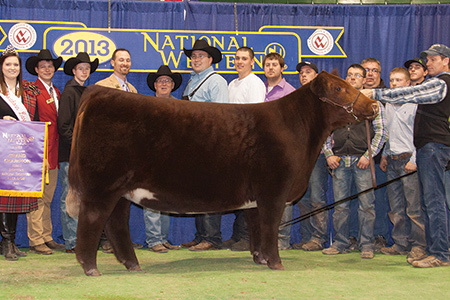 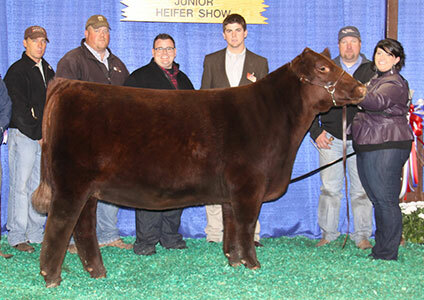 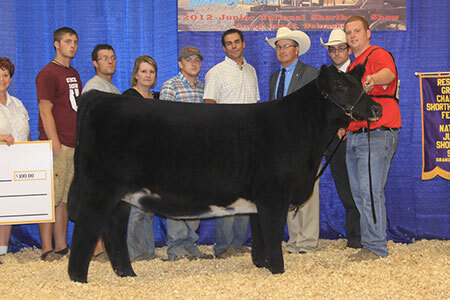 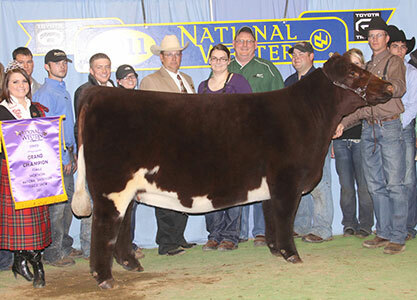 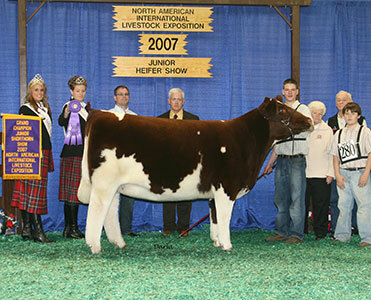 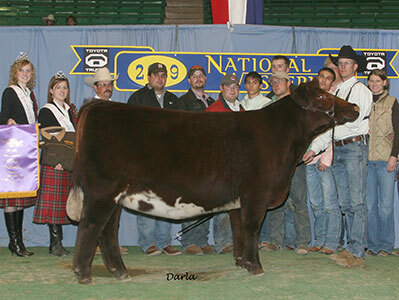 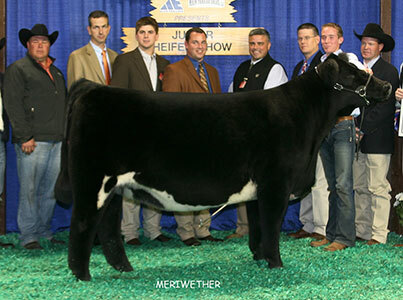 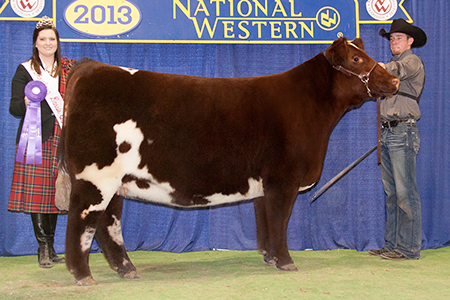 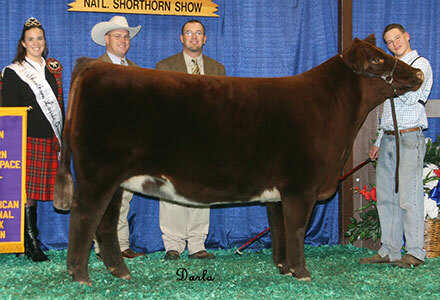 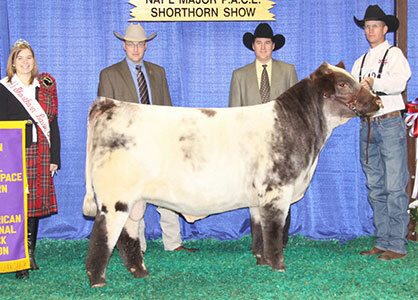 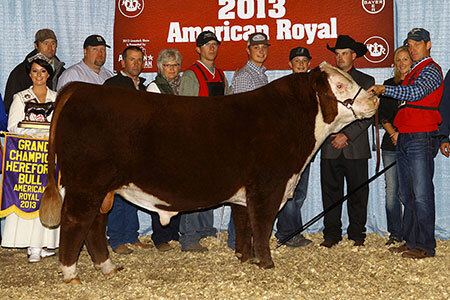 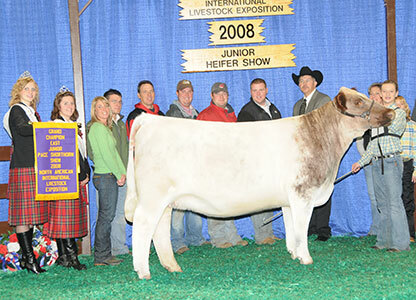 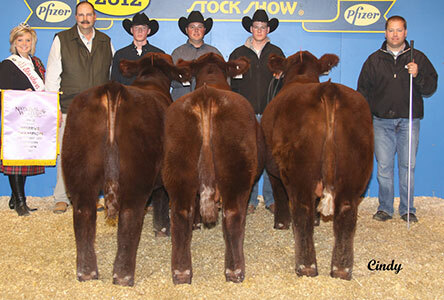 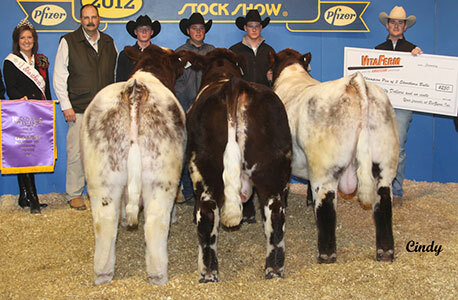 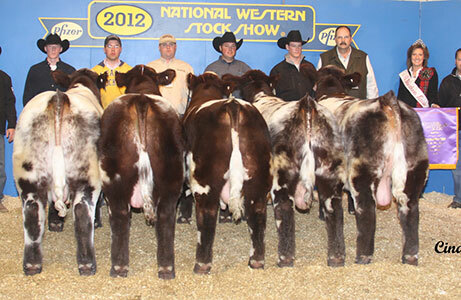 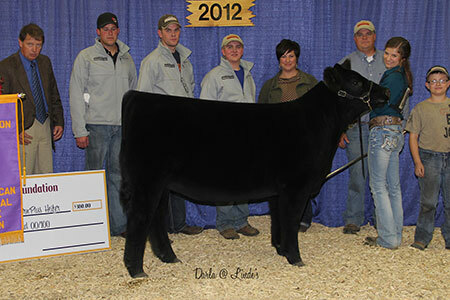 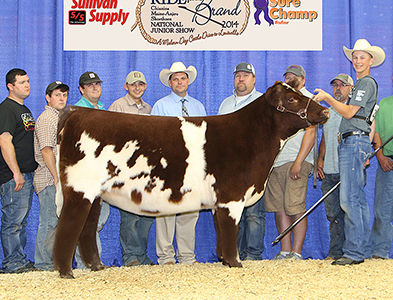 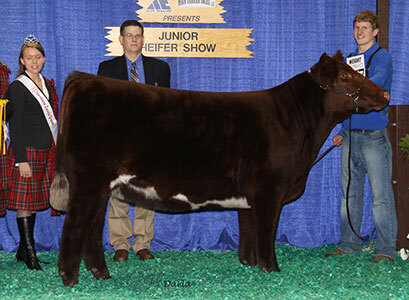 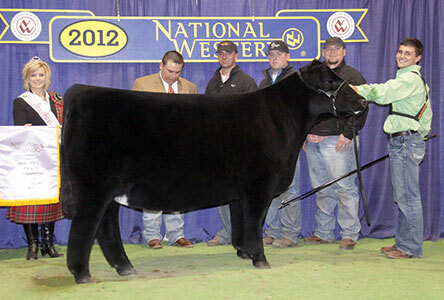 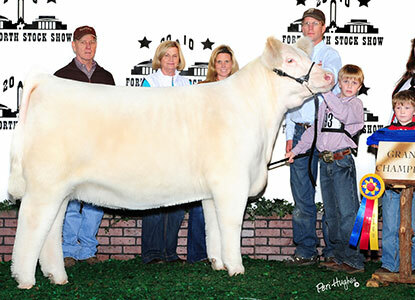 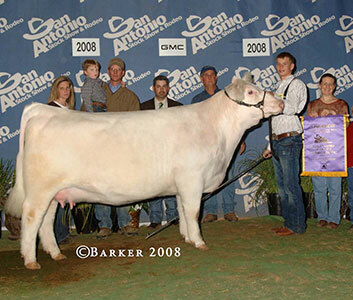 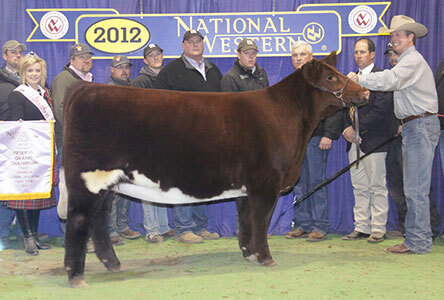 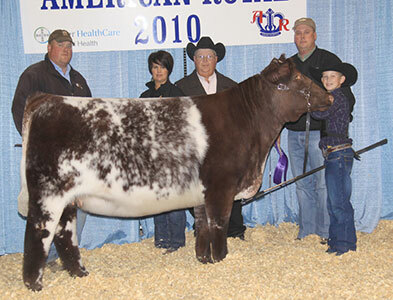 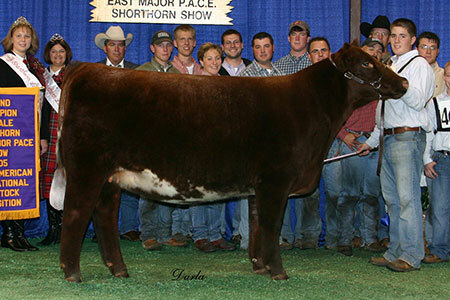 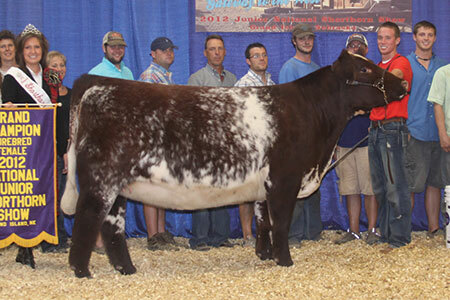 Sullivan Farms is proud to be a trusted source of numerous Shorthorn champions at all levels for more than ten years. 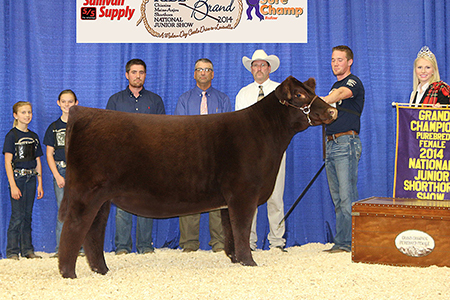 Many of the champions pictured below were sight unseen purchases backed by our customer satisfaction guarantee. 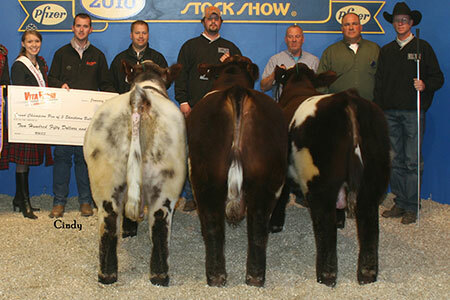 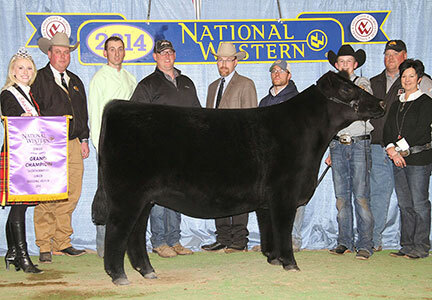 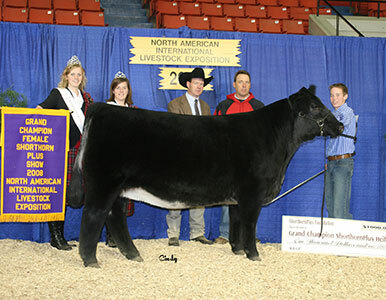 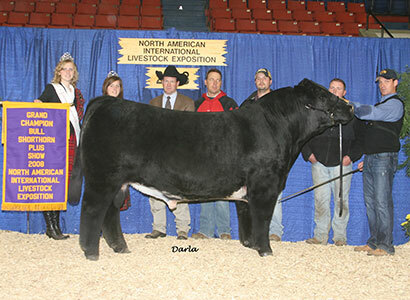 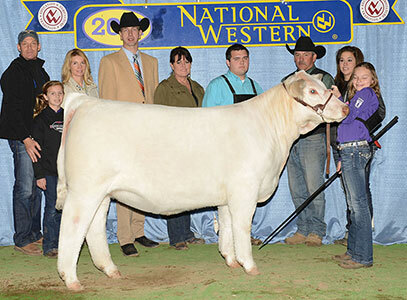 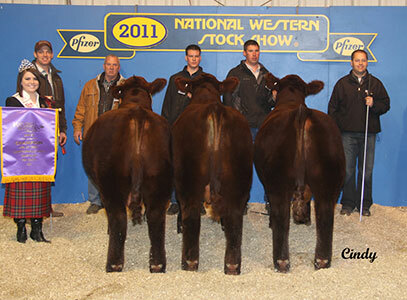 Also, many of these champions sold for $2500 to $6000. 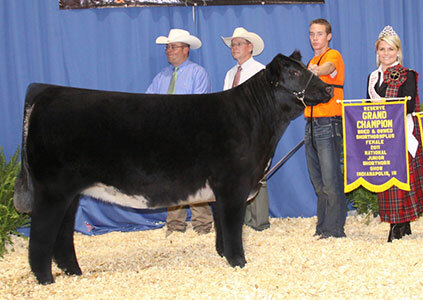 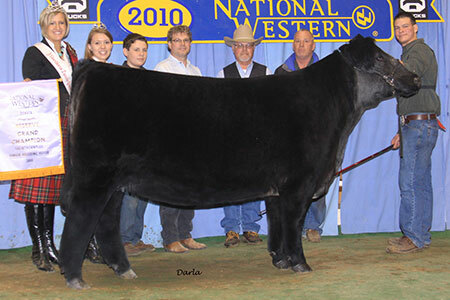 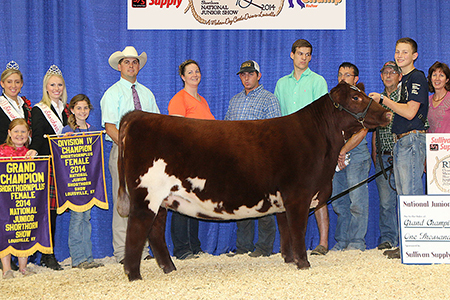 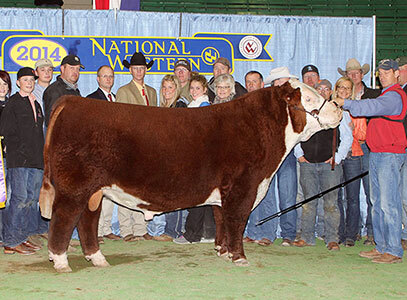 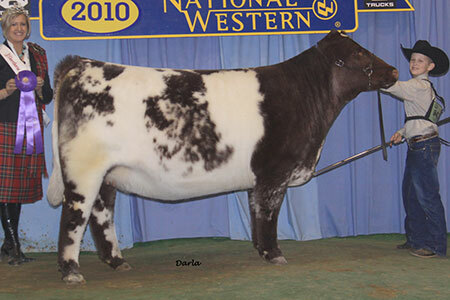 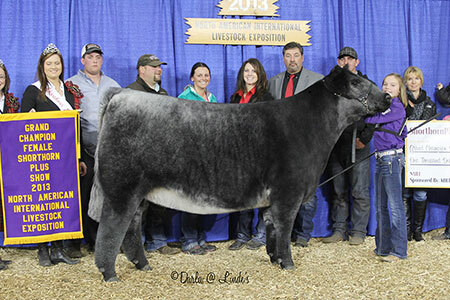 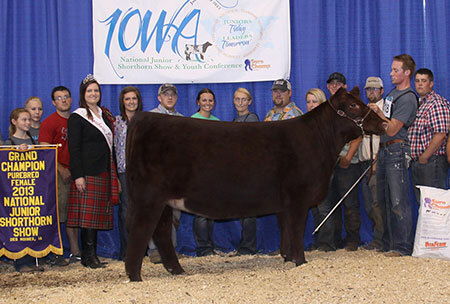 We are committed to working with clients of all levels to sell championship Shorthorn show cattle that will also be useful breeding tools in your future programs. 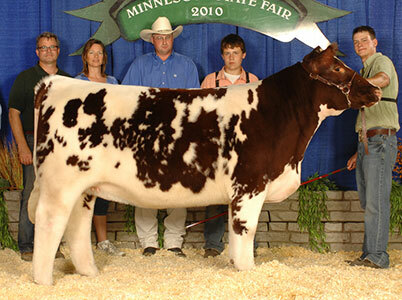 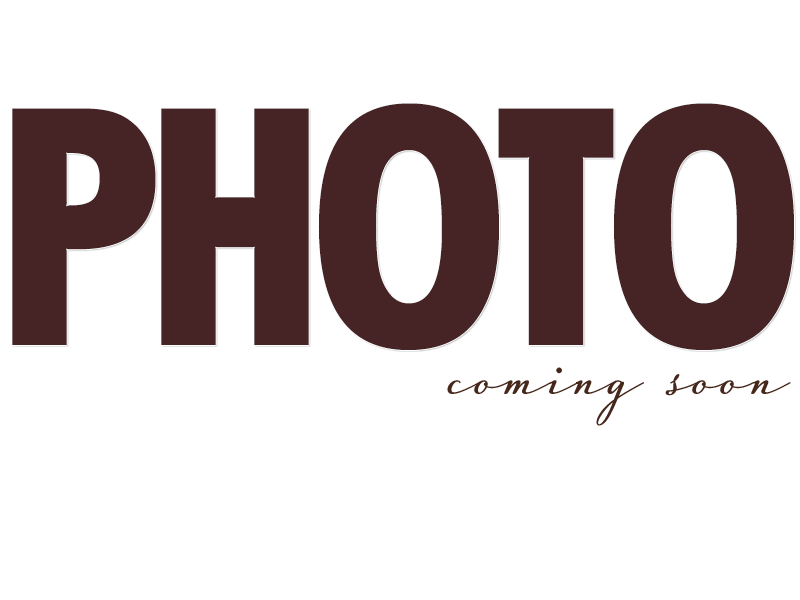 Owned With: Terry Stade Farms Inc.